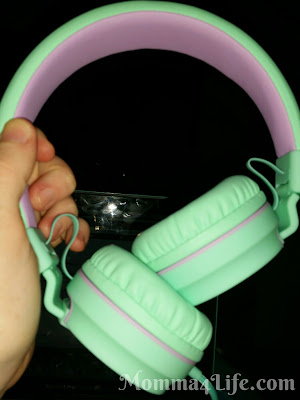 I have to say that I am really loving these Ailihen i35 lightweight foldable headphones and the color that they came in. 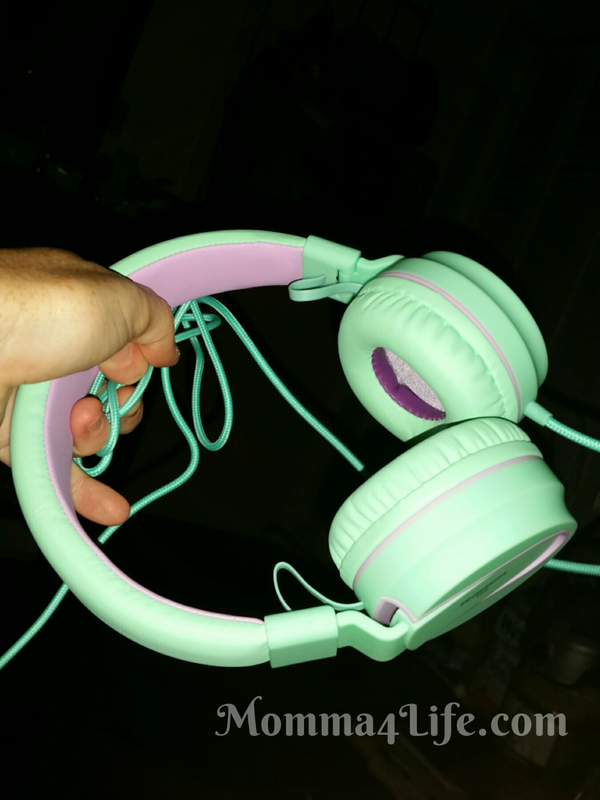 These headphones come in a ton of different colors but I choose the teal and purple. These are perfect for me I use these at night when I don't want to disturb any of the family. I watch a lot of YouTube videos so using these headphones are perfect. 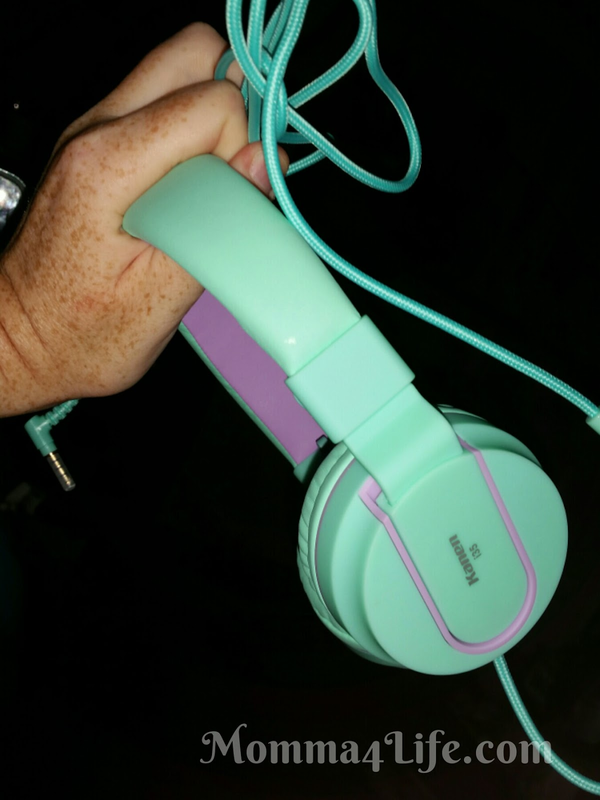 One of the features I really like about these headphones are they are foldable so they fit easily in my purse or wherever I want to take them. Great Holiday Gift!! These headphones you can use in many different electronic's not just computers and laptops their also compatible with android phones, iOS apple phones, and blackberry phones. Another thing that is great about these headphones is they come with a thick padding around the earmuff part of the headphones. I've had a lot of issues with previous headphones with them hurting around my ear because I wear them for a pretty good amount of time and these don't hurt my ear at all. 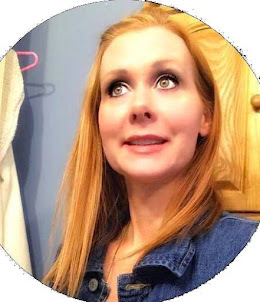 Here is a video on them! !